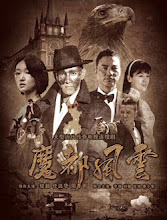 Synopsis: A story about making difficult choices in the sinful city of Shanghai during the 1920's. 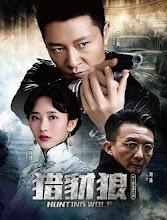 Synopsis: The story about the number one detective of the Qing Dynasty begins again as the titular hero plays a crucial role in the fight against the Japanese. Synopsis: A man who was frozen in time during the Republican era wakes up in the present to find that his descendants have grown to become disappointments and he tries to become a positive influence to them. 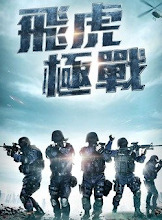 Synopsis: When dreams and reality are mismatched, a man finds that he is engaged in a war without bullets as he strives to establish himself in the business world. 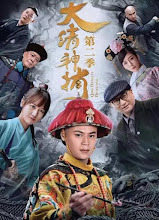 Synopsis: A story revolving around a successor of the Qiao Family who advocates financial reform to create a single currency. 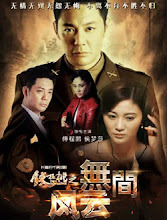 Synopsis: A story revolving around the life of military men in the army. 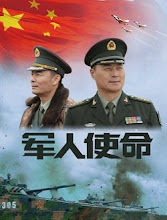 Synopsis: A story that revolves around a specialized law enforcement team called the Flying Tigers and how they take on the crime syndicates in Hong Kong. Synopsis: A story revolving around a successful, charismatic mother and her young, independent daughter who have many differences when it comes to love. 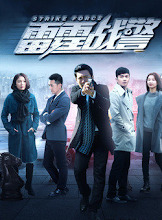 Synopsis: The Nationalist Party launches a covert operation to disrupt the peace and order which moves Guo Lian Jian into action as he leads a team of investigators to put a stop to the plan. 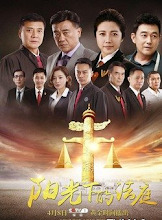 Synopsis: A story revolving around a struggle for legal reform in the face of difficult adversities. 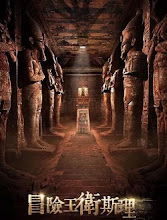 Synopsis: Aliens have laid foundation on the planet earth for thousands of years. An international detective uses technologically-advanced gadgets to guard against them and defend humanity. Synopsis: A story revolving around a detective who tries to prove his innocence after a poker card ties him to a series of cases. 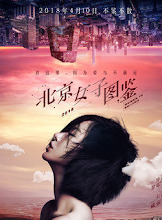 Synopsis: A realistic depiction about an independent woman in Beijing and her experiences in love and life. 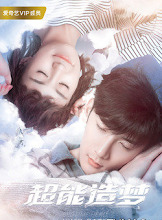 Synopsis: A story about an ordinary student named Geng Geng who unexpectedly gets into Zhenhua Highschool and shares a desk with top student Yu Huai. 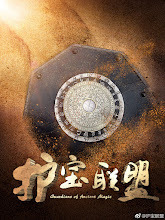 Synopsis: A legendary tale following guardians on a mission to protect their national heritage. They form a civilian organization that engages in a fight with the Japanese, American, French and other forces that are trying to have a piece of the treasure. 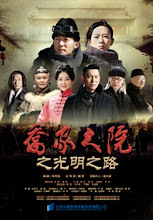 Synopsis: A story that takes place at the Shanghai Bund during the 1930's. It revolves around a man from a clan of magicians who treads on a path of patriotism after starting on a road to avenge his father's death. 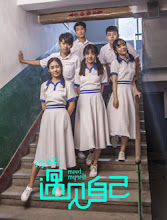 Synopsis: When Ye Lin meets his childhood playmate Xiao Qin, he immediately plots revenge from when he was bullied by her as a kid, thus beginning a story revolving around young people and how not to get bullied by the girls at school. Synopsis: Sandwich girl is someone who tries to survive being stuck in the middle. On one side are the pressures from work and on the other side are the complications of family and relationships. Synopsis: What can a kiss change? A mother's kiss can be the miraculous cure to an infant. A paramedic can save a life through mouth to mouth resuscitation. This is a story about a man who obtains a supernatural ability to steal time. Synopsis: A story revolving around two people who are unaware of their true feelings. 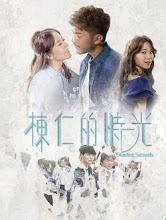 Due to their stages in life, Sheng Xia and Qiu Yang decide to enter into a contract marriage only to realize that they have already fallen for each other. 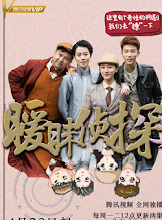 Synopsis: A story revolving around Ruyi, a mild-mannered doctor, who carries the burden of holding up a family that is in decline. 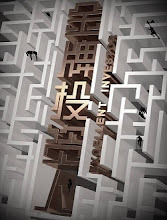 Synopsis: A mix of comedy and mystery revolving around a school for students with special abilities. Synopsis: A story revolving around a dangerous drug ring and an undercover agent who works from the inside in an effort to take it down. Synopsis: A ten-year story between two people who are miles apart. They work hard in pursuit of their dreams, and look back to see the person that they first fell in love with. 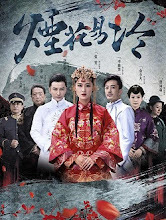 Synopsis: A story that follows the main stories of Lin Chong and Song Jiang and revolves around a group of gallant outlaws who are forced into a rebellion. The adaptation keeps many elements based on Water Margin, which was known as one of the Four Great Classical Novels of Chinese literature. 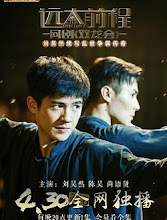 Synopsis: A soul-swapping experience occurs in the life of Han Xiao when his younger self ends up in the body of his adult self and vice versa. Will he be able to find love? 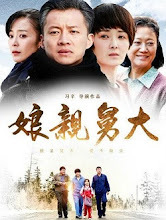 Synopsis: A story revolving around three brothers who loss their parents during the great earthquake and how their family has thrived since the aftermath of the tragedy. Synopsis: A time-travel romance revolving around a heroine who loves to cook. Synopsis: A story revolving around four university students who solve murder cases during the Republican era. 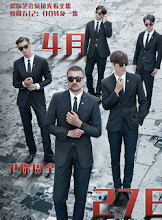 Despite having different backgrounds, they inadvertently become the F4 of Shengchi University where they join hands to uncover a huge conspiracy. 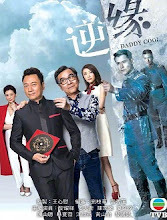 Synopsis: Wesley commissions the help of Fang Tianran, an alien with supernatural abilities who hails from the Blue Blood Planet, and it ignites a series of mysterious events. Synopsis: A story revolving around a young woman from the 21st century who accidentally travels to a mysterious kingdom that is governed by the laws of astrology. 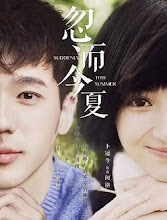 Synopsis: A story revolving around two people Miao Yu Zhi (Lin Si Yi) and Wang Wei Lai (Zhang Ge) from the time when they were students until they graduate and make their way into society. Synopsis: A story about a team of security officers as they complete every mission while trying to find clues to an incident that has resulted in the death of many except for one survivor who suffers from amnesia. 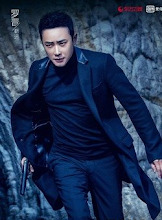 Synopsis: A story revolves around how Deng Yuanda transforms from being a newbie actor into a formidable intelligence agent. 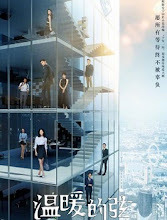 Synopsis: A workplace romance revolving around a domineering corporate executive and a technological expert who returns from abroad. 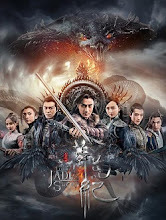 Synopsis: It revolves around a young kid named Chen Zheng (Chen Hao) who encounters a fourth generation Shanghai magnate named Huo Zhenxiao (Liu Haoran) in prison. Due to the warring factions and the complicated situation that they're in, the two are forced to set aside their misunderstandings to team up in a story full of passion, youth, bravery and growth. Synopsis: A story that tells a long-running romance that spans ten years. Synopsis: The story is about the main protagonist’s journey after meeting the six realms of existence and is reincarnated without drinking the water of Lethe.